I’ve been trying to re-arrange my pantry for the past three days. (Well, it’s not really the pantry, more of the maid’s room.) So far, it has been quite a feat because it’s not easy to ‘train’ my two male housemates (read: my husband and my brother) to use it properly. 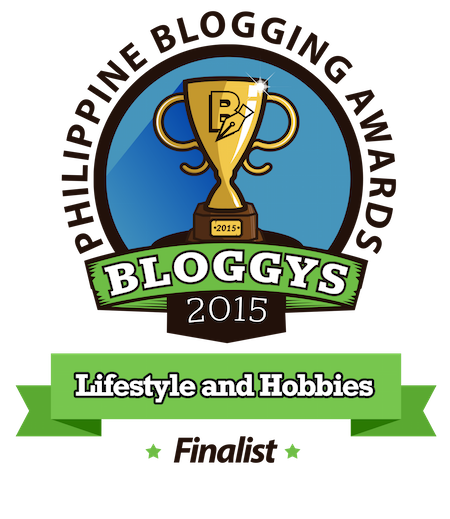 After all, it became a bodega since our kasambahay left last summer. So it’s easy to just dump things in there. 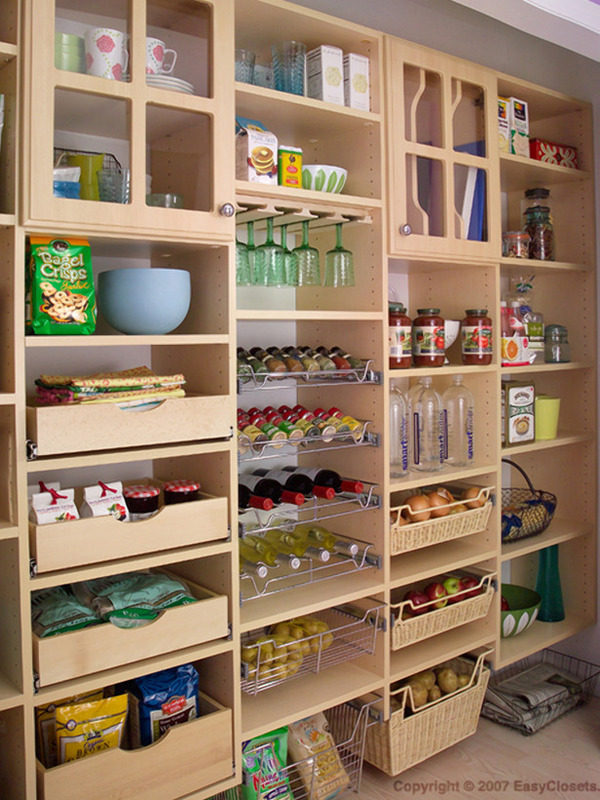 I found some online inspirations for my new and improved pantry. Okay, this is probably too clean and I may not be able to achieve this in a million years. 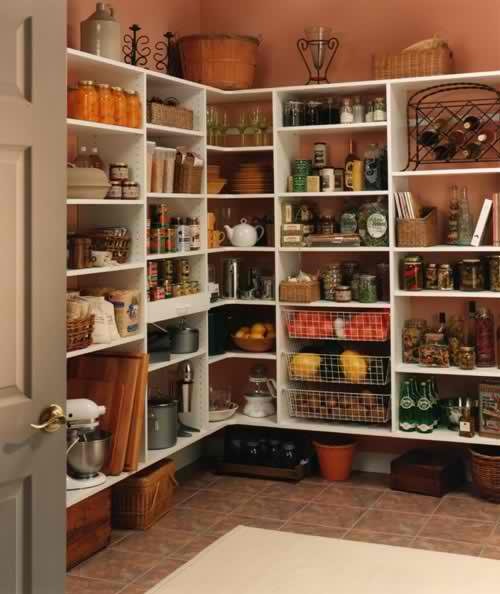 But I like the way this pantry is organized. And I think the wire basket for the old newspaper is lovely. Now, this is more like me. 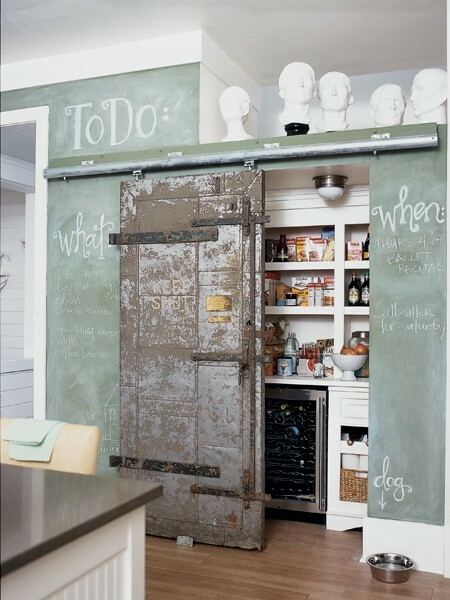 Saving the rustic sliding door from the junkyard and re-using it as a pantry door is a great (and green) idea. I also love the chalkboard-inspired wall. In the end, this is the one I really liked. I love the use of natural materials– like the baskets and terracotta pot– for storage. Hopefully, I will be able to finish my little project before a new kasambahay moves in. Weird but I really hope it’s not that soon. i love the industrial chic pantry!!!!!! 😀 supah dupah cool! yeah, me too! 🙂 when are we coffee-ing???? Love the green chalkboard color. What color is it exactly? Would love it in my kitchen. THANKS!